Arle is becoming quite the presence in the kitchen. Each evening when she hears me starting dinner, she comes in and asks for the stool. She climbs up and proceeds to play with water and make a complete and total mess. At least she looks good doing it, though. 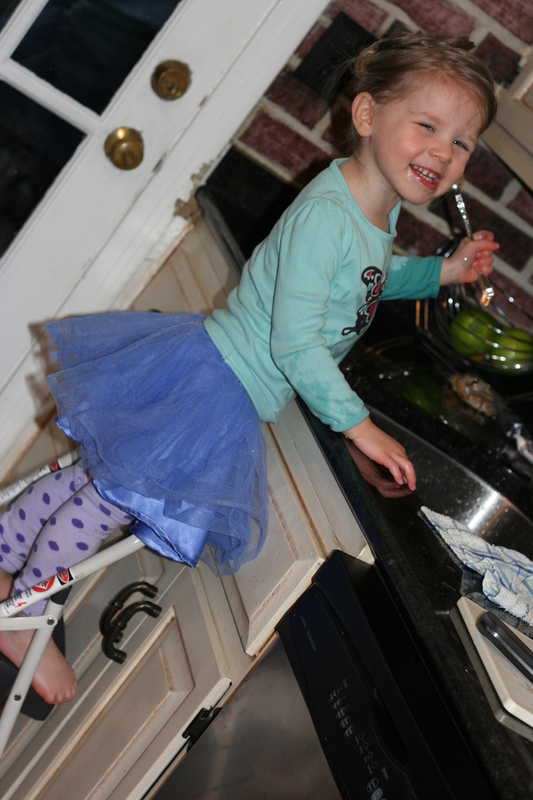 I mean, how can I possibly tell my cutie-patootie to stop making a mess when she’s wearing a tutu and BabyLegs? An outfit she picked out all by herself, I might add. 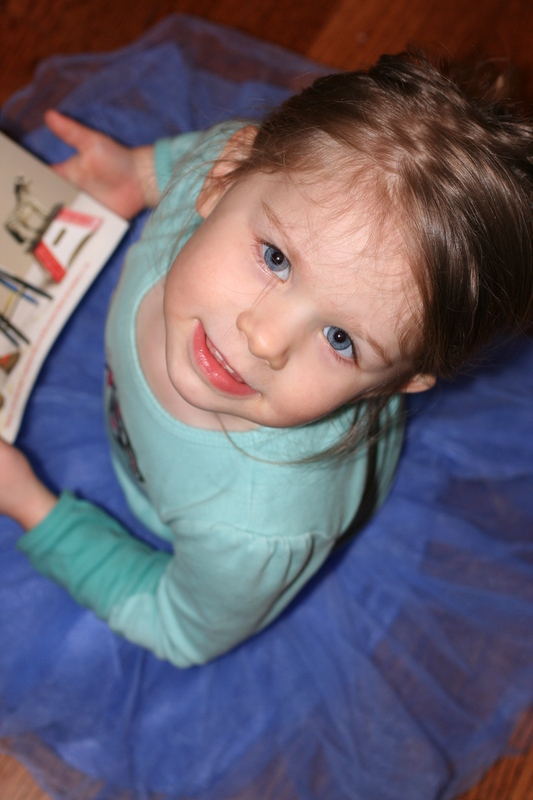 I love it…such a sweet helper…and so stinkin cute too! Arle, I love the outfit. Arle, please pray for Maggie she is in the hospital since Saturday, had emergency surgery…been hectic here! Love you guys. Adorable! 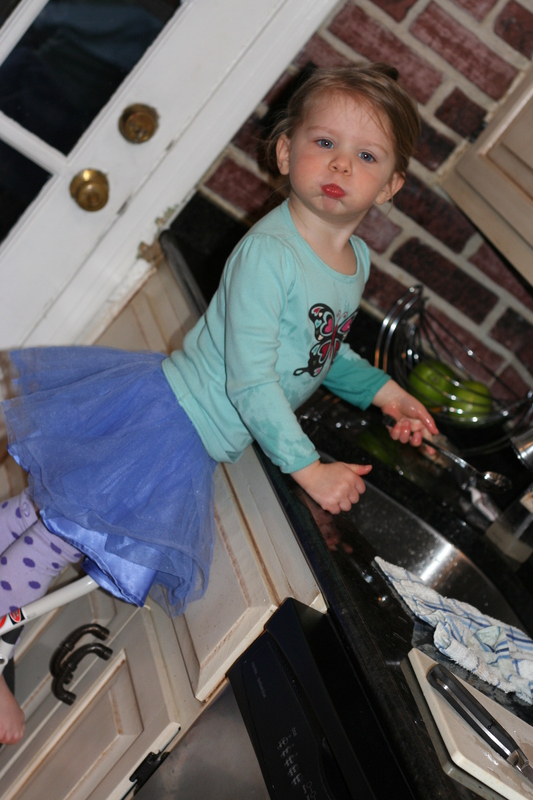 Cute pics mama=) And I think cooking would be way more fun if I wore a tutu when I worked in the kitchen!! Great idea Arle! can arle take leighton shopping and teach her all her fashion tips? Love the baby legs…Henry has several pairs himself. My favorite being his black and white jolly rogers! Way to cut photos. We will miss you on Thursday! #3 is the best- That bottom lip is too cute for words! Arle, Nana has kitchen plans for next week, while we are there. 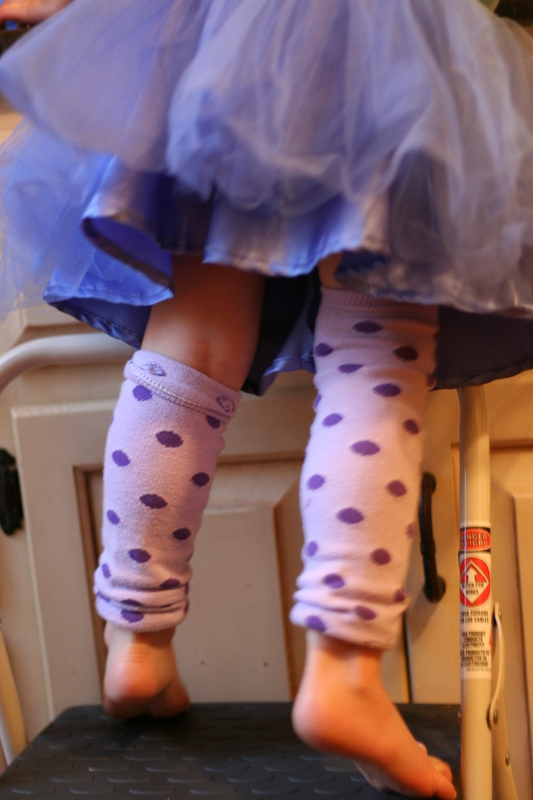 I wish I could find enough tutus for Mommy, Alexis and me to wear. I like this idea so much better than aprons!!! 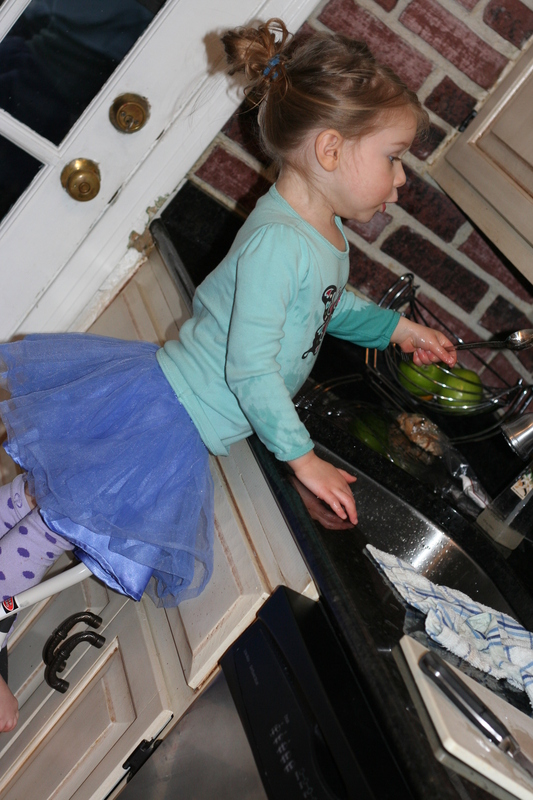 You are a precious kitchen fairy, do you have a magic wand that cleans it all up, too? I love you. babylegs are the best invention EVER. they can wear them for like, 3 yrs. they’re worth every penny. your child makes them cuter though! She’s SO cute! Arle needs to talk to Haydon about picking out your own clothes. He would be in pajamas everyday if he could. Julia always dressed up to cook, too, didn’t she? Not near as cute as Miss Arle, tho.